IN A WONDERFUL LOCATION !!! 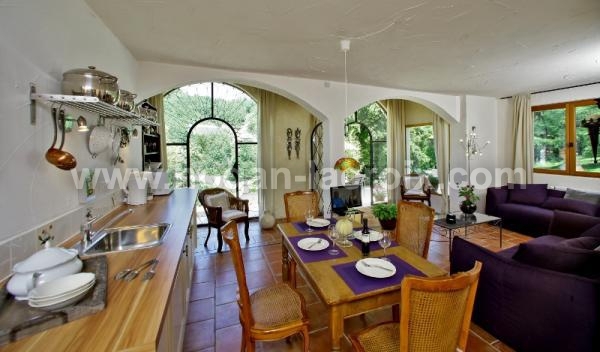 SUPERB PROPERTY COMPOSED OF 5 TOP END QUALITY GITES, A SWIMMING POOL & 10 ACRES OF LAND !!! 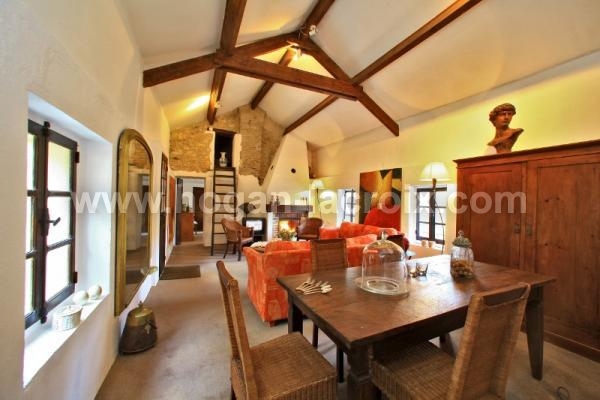 ONLY 5 MINUTES AWAY FROM SHOPS & RIVER AND ABOUT 20 MINUTES AWAY FROM SARLAT !! 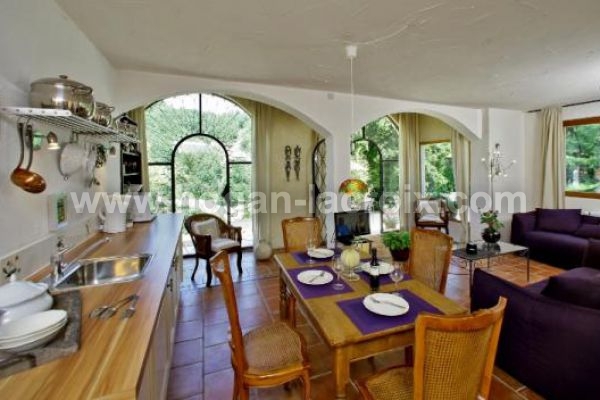 Both composed of : large living room with kitchen, 2 bedrooms, bathroom, shower, wc and private terrace. 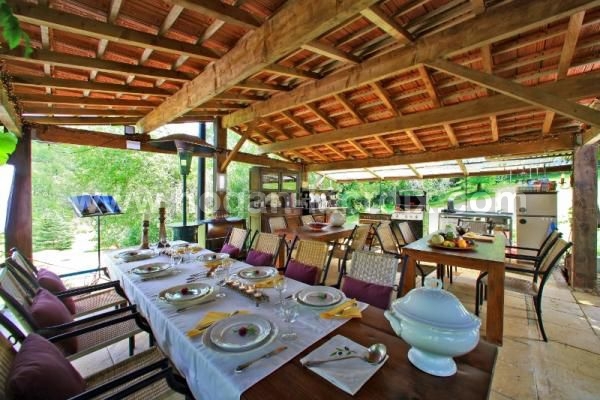 Magnificent land (10 acres), large covered terrace with barbecue, swimming pool 13X6m. Location, location, location !!! no work needed, good income, close to shops, airport, motorway, train station ! !